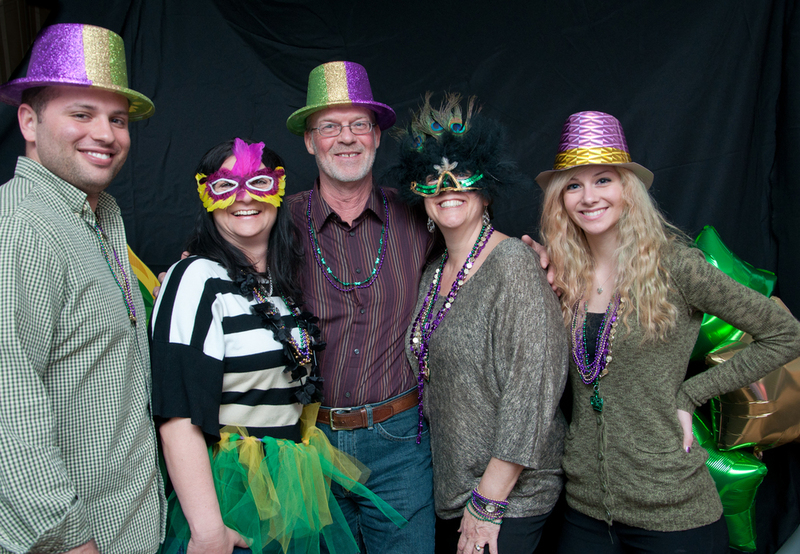 It was a much anticipated 40th birthday celebration full of friends, family, laughs, and good food. 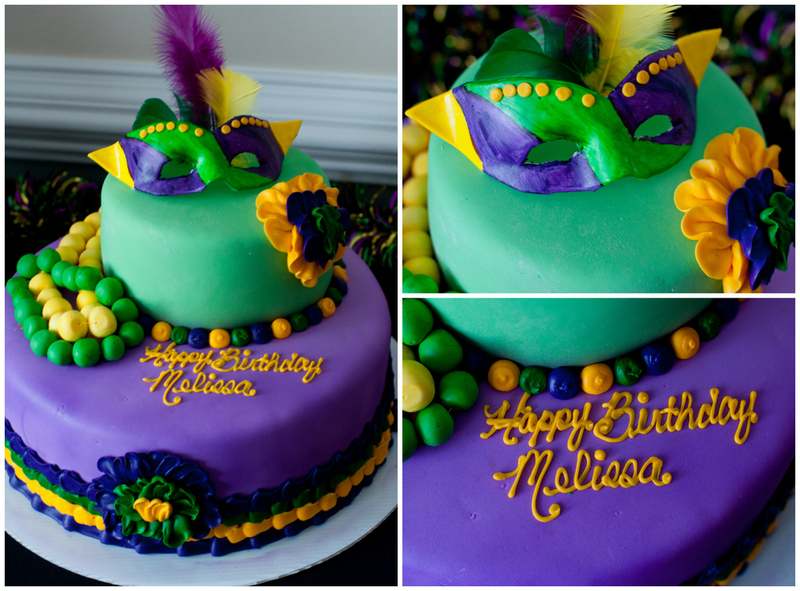 Is there a better way to celebrate a March birthday than doing it up Mardi Gras style?? I don't think there is, really....While guest waited and got ready for the birthday girl, they got to spend a little time with me in the photo booth, munch on finger foods, and look at photos of Melissa on their TV! 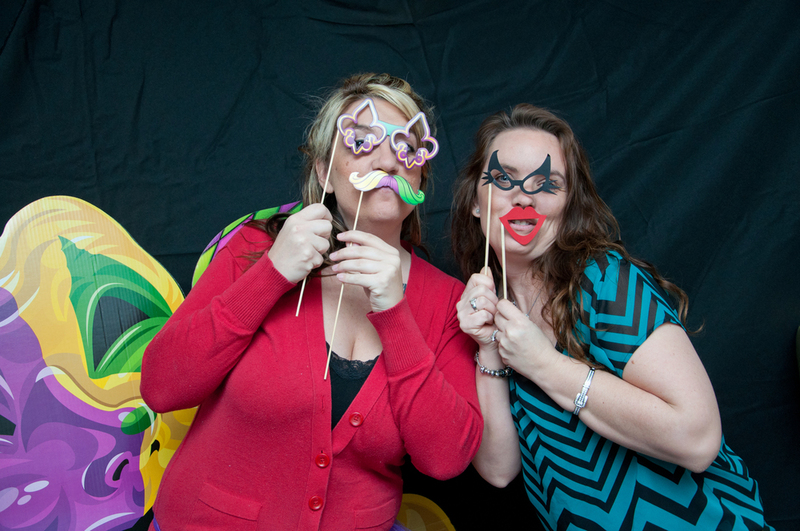 Melissa has three sisters, Tami, Natallie, and Danielle who helped set up and plan her Fortieth birthday!! What I heard, I think everyone had an idea that she kind of knew something was going on, but they were hoping to actually pull a surprise on their big sister! She revealed our suspicions when she said she knew something was going on, but surprise or not it was a great party! Thank you again for giving me the opportunity to capture this special day!! Happy birthday Melissa!! I hope you enjoyed your party! !